Aqua Platform was dreamed up in the fall of 2014 and officially founded in January 2015. We specialize in hosting of a free open source ad serving system called Revive Adserver. Typically the software is used by small and medium size publishers, and ad networks, but there are also publishers using it run serve billions and billions of ad views per month. Revive Adserver has been around for almost 15 years (although under different names in the past). There are close to 10,000 known installation of the Revive Adserver software world wide, but not everyone has the skills or time to take care of their own hosting. That’s where we come in. The three founders of Aqua Platform each have over a decade of hands on experience with Revive Adserver. Two of us are actually part of the core team of the open source project as well. A pretty common structure in open source, a free project being supported by commercial activities and services around it. At Aqua Platform, we’ve built our hosting infrastructure using the services of DigitalOcean, enabling us to attract customers from all across Europe, the US, Canada, South America, and recently even Asia and South Pacific. Given the nature of the application, there are ads being served to websites being visited by people from all countries. 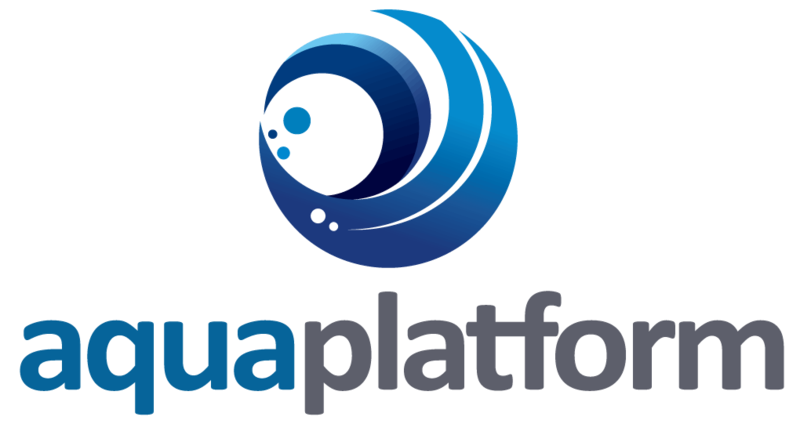 A funny anecdote is that our company name Aqua Platform was in part inspired by DigitalOcean, and in part by the fact that, after all, clouds are made of water. Using DigitalOcean’s infrastructure (servers and network), we’ve built our hosting platform to be very stable and fast, which is important because the last thing anyone wants is that ads slow down the loading of websites. The goal in the ad tech industry is to deliver an ad in less than 0.5 of a second to any visitor anywhere on the planet, and ideally even faster. We’ve developed our own GeoDNS system enabling us to connect each site visitor with the servers closest to them. We’ve also built our own CDN system, ensuring that banner images and video commercials are sent to the visitor as quickly as possible. And most importantly, we’ve enhanced the Revive Adserver software to do all of its caching and logging in memory using Redis, which is much faster than logging every single banner view and click straight into a MySQL database. We call our services “Managed application hosting”. We take care of everything technical, the customer just logs in, in order to manage their advertising campaigns. The difference with traditional SaaS is that we have a dedicated installation of the software for each customer, which does create a bit more work on our side but ensures that a customer can always leave and take their own data with them if they want.